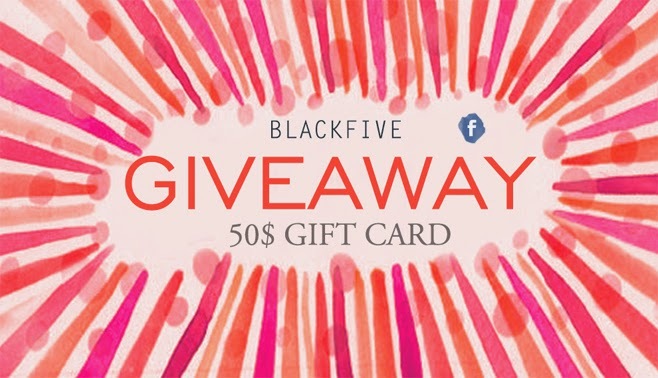 5 winners get 50$ card to shop anything on BLACKFIVE! 3. Leave a comment here with your register Email. The giveaway starts from 24th Jun to 30th Jun.